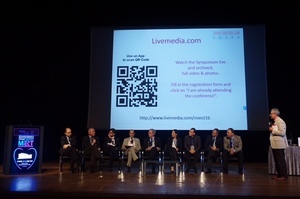 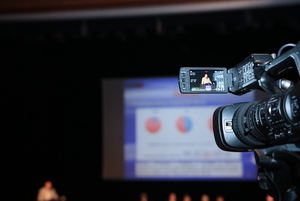 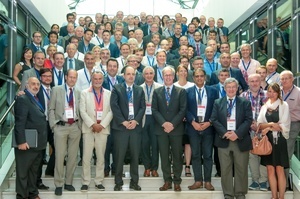 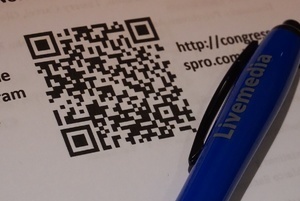 "2nd International Symposium on Minimal Invasive Extracorporeal Technologies (MiECT)" was completed successfully with more than 200 onsite participants, 144 live viewers and 9.000 total views on Livemedia. 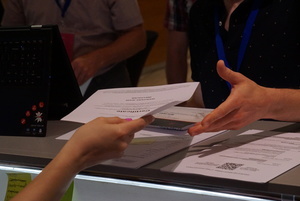 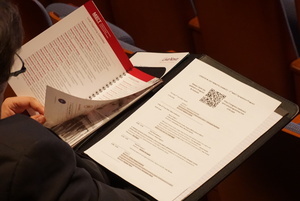 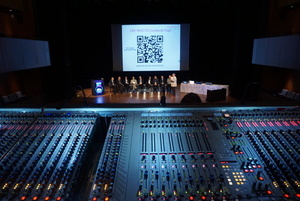 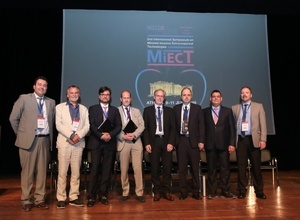 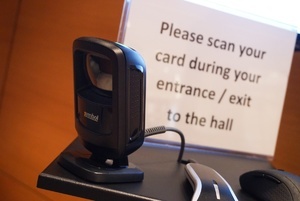 The 2nd MiECT Symposium was a unique opportunity to meet each other, exchange views on Minimal invasive Extra-Corporeal Circulation (MiECC) and try to advance penetration of this technology to the scientific community. 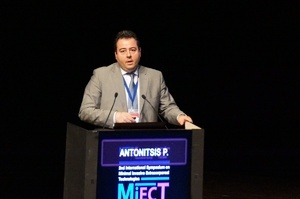 Besides, Athens, the host city, offered a spectacular combination of ancient and contemporary touristic attractions as well as a metropolitan lifestyle. 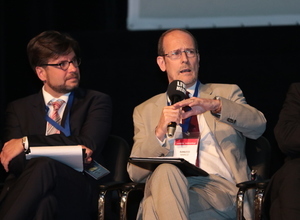 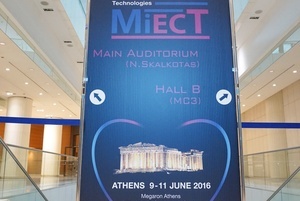 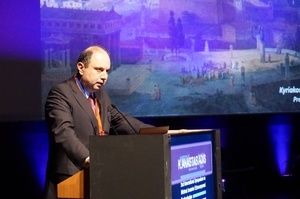 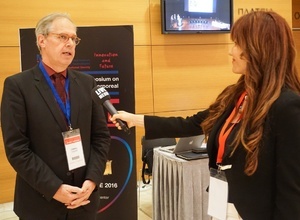 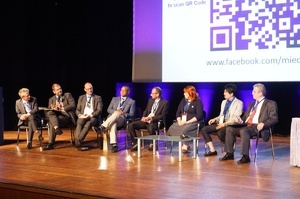 Click here to watch the interviews, the lectures and the photos of the "2nd International Symposium on Minimal Invasive Extracorporeal Technologies (MiECT)" that was held on 9-11 June 2016, at Megaron Athens International Confrerence Center.